Category: Artisan Initiative. 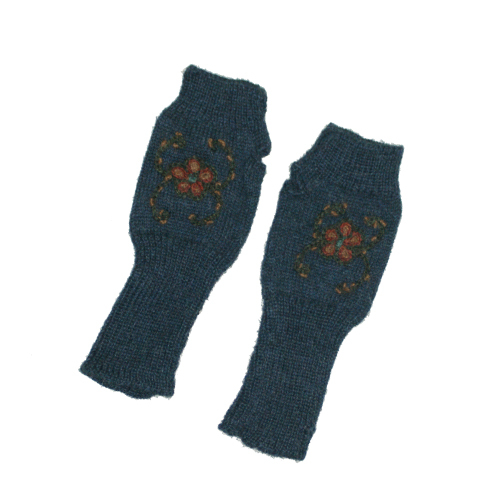 Tags: 100% alpaca, artisian, fingerless gloves, navy. 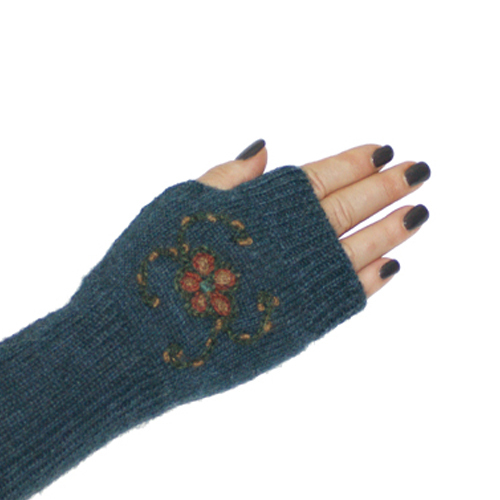 Navy fingerless gloves, with hand-embroidered flower. 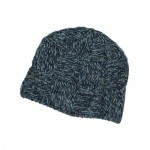 Knit by Chinchero women’s cooperative in the Andes mountains.